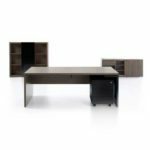 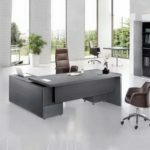 Lorenzo Office Desk is another disrupting quality office furniture table design that clearly shows creativity and ingenuity! 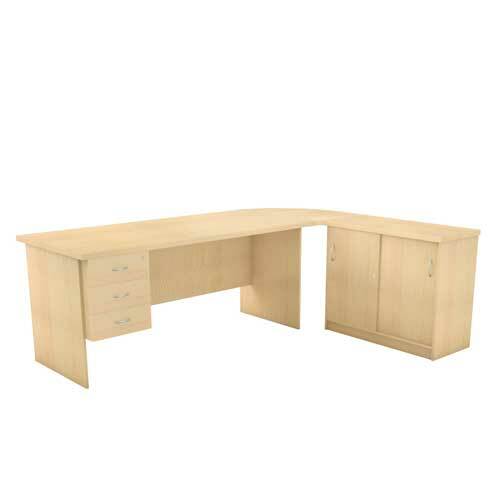 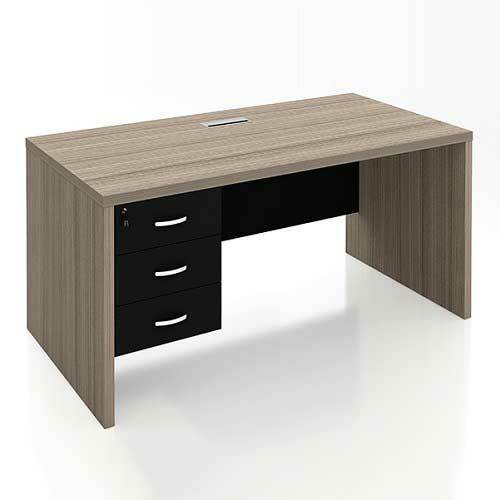 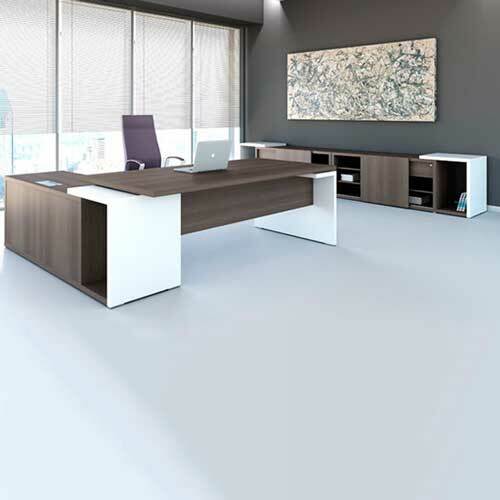 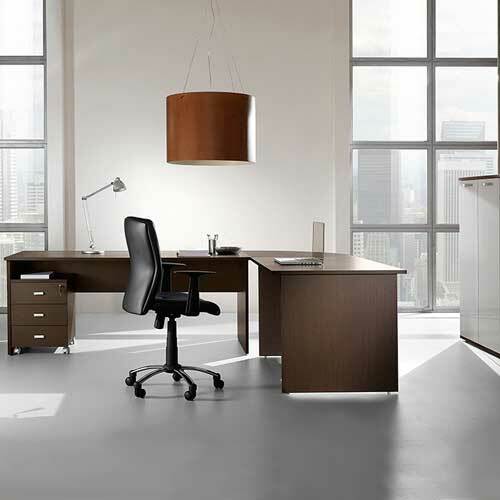 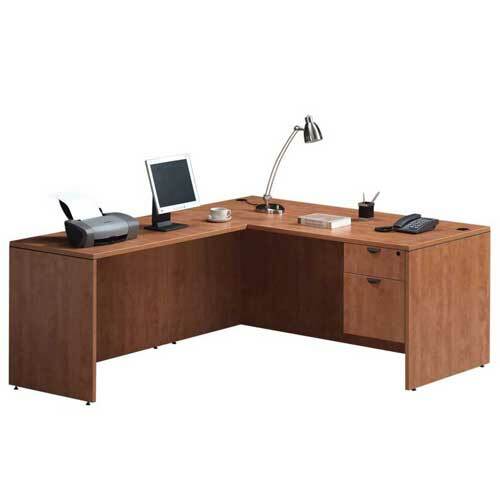 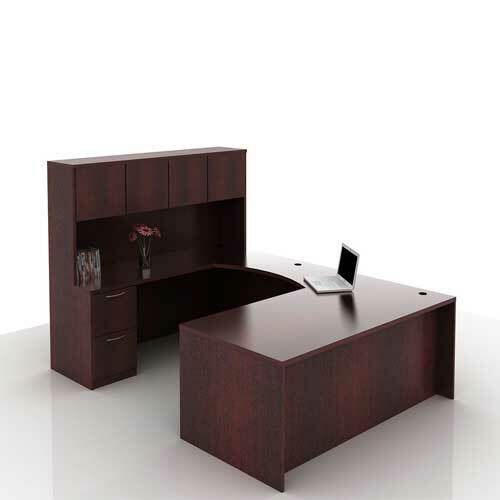 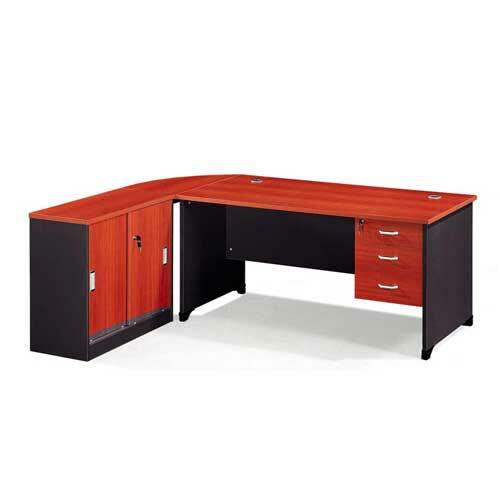 This furniture from mcgankons is a center piece for fun and luxurious office. 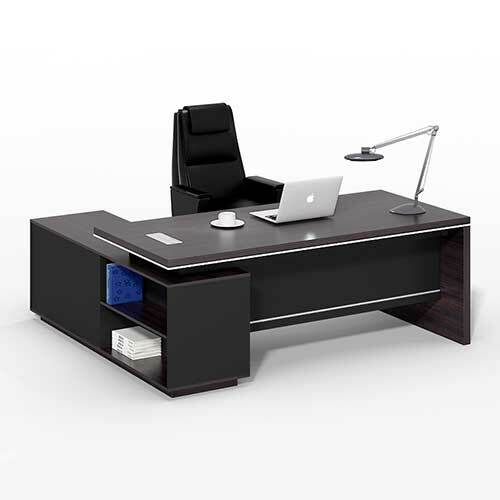 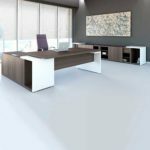 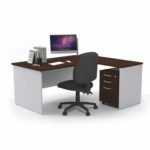 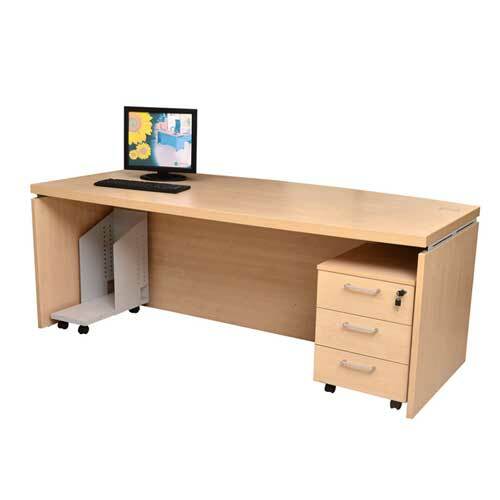 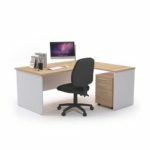 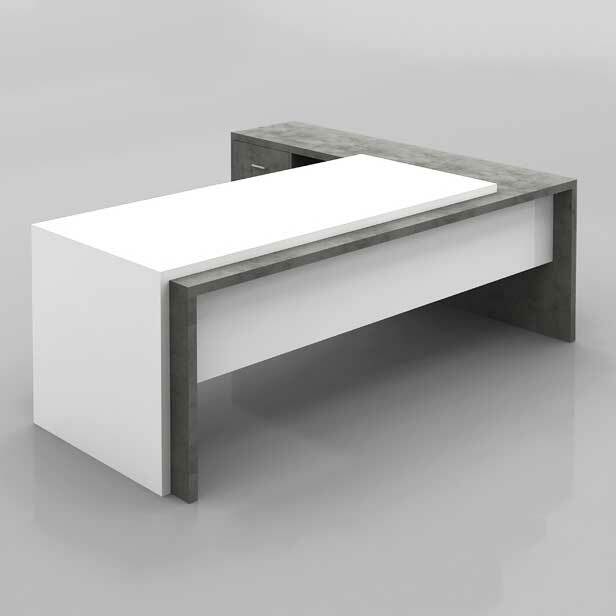 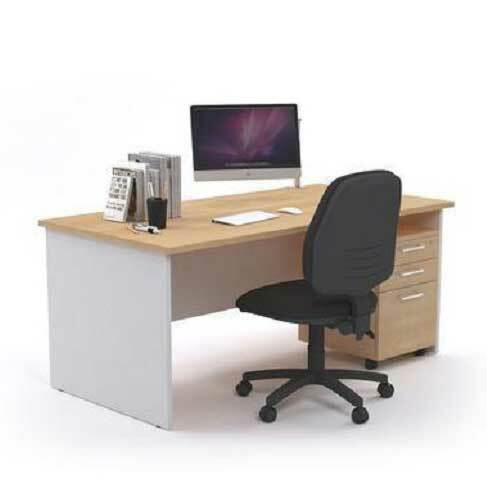 This furniture is a modern office furniture. 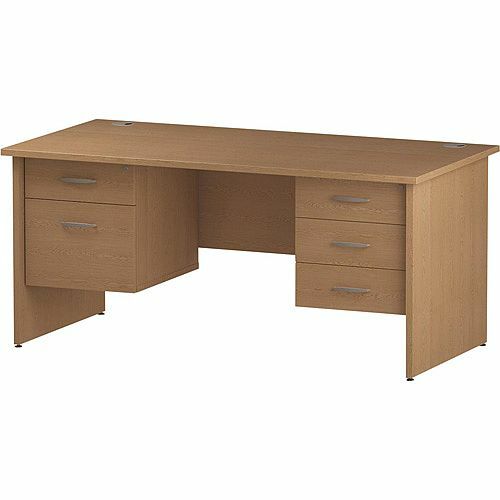 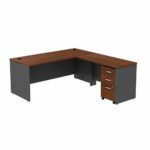 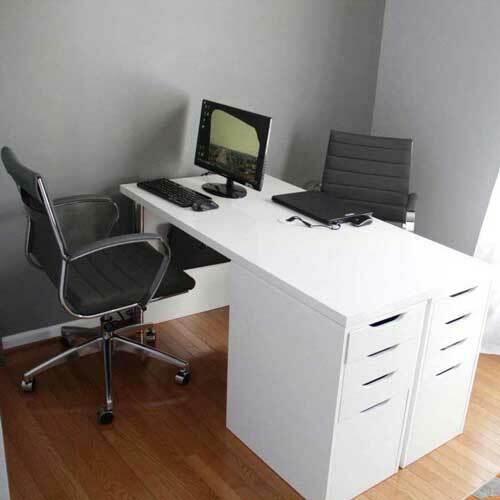 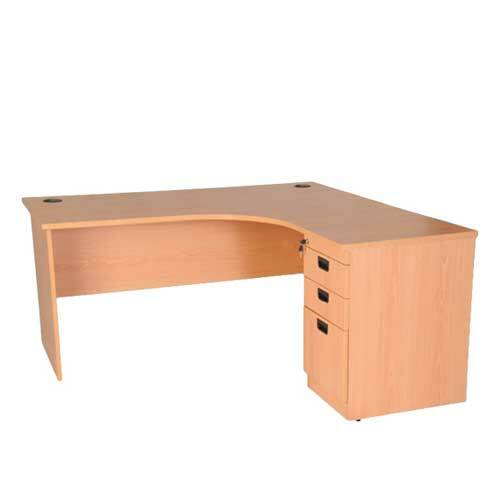 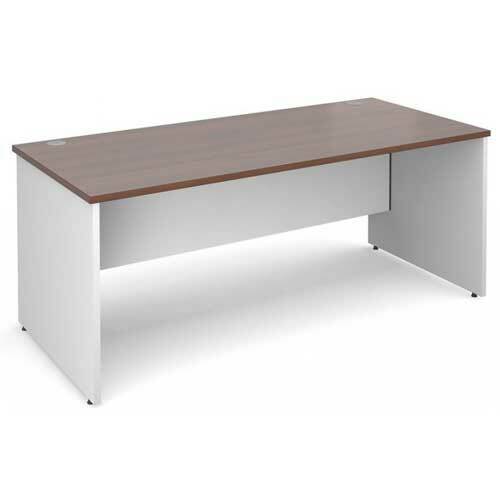 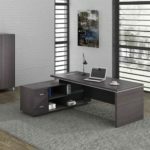 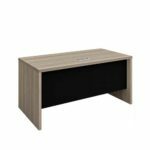 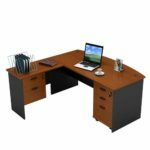 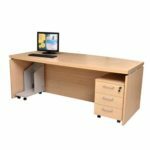 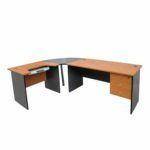 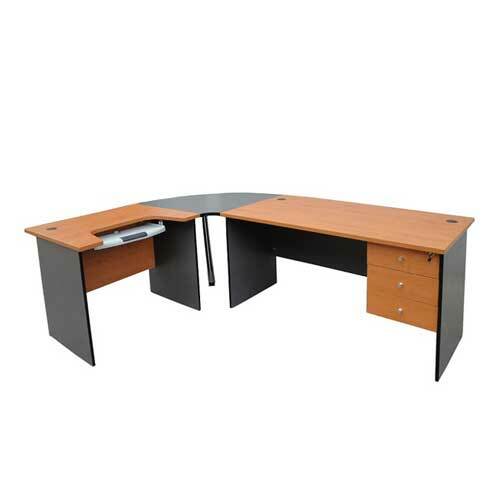 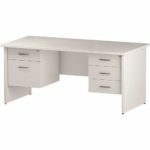 Lorenzo Office Desk therefore, is here for those that have been looking for perfect job and finishing, this table is meant for you. 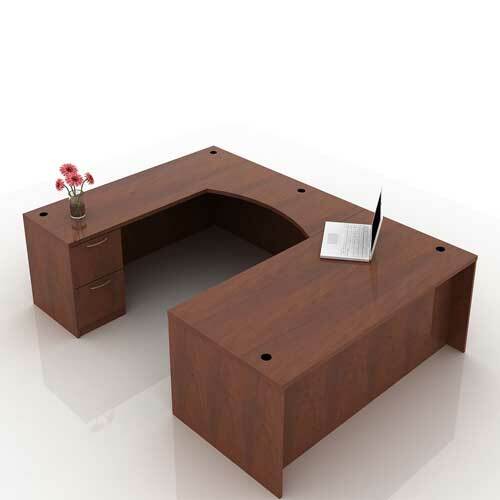 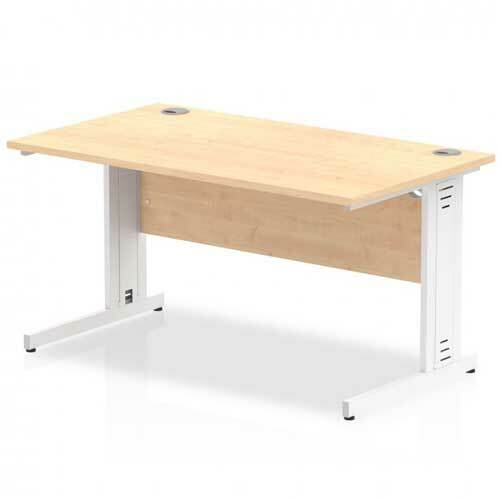 You’ll love this particular table in your office. 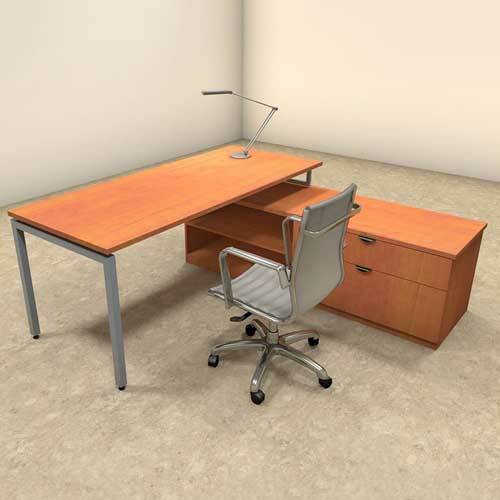 The experience here is beyond human imagination. 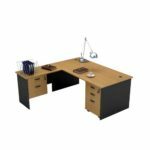 It is a an interesting experience using this set of furniture from us.